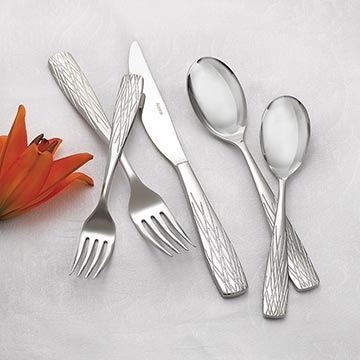 Cardinal’s Arcoroc Lakeview flatware pattern is as stylish as it is unique. Beautifully textured handles offer subtle prominence to every setting, while clean lines and smooth edges provide a contemporary look and feel. Lakeview is the ideal choice when looking for versatility, refinement and competitive pricing.